Over $277K raised for Second Harvest Heartland! We were proud to be a sponsor of this year’s WCCO Radiothon. 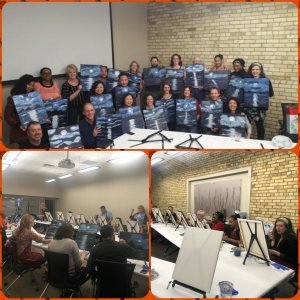 Kicking off our holiday party with some painting! We are at Myofunctional Research Company for continued training this week. What is TMD and why can’t more patients find effective treatment? Has your bed partner been complaining about your snoring again? If your partner continually complains that you sound like a freight train every night, don’t you think it’s time to get checked out? Loud snoring might be a clear sign you suffer from obstructive sleep apnea (OSA). Here are four obvious signs to lookout for to help you better understand this condition. You Wake Up Thirsty. Do you wake up every morning (or even throughout the night) and think you just walked out of the Sahara Desert your mouth is so dry? A clear sign of sleep apnea is dry mouth and the need to drink more water. Snoring can cause dry mouth and a sore throat, so be on the lookout for this. A Morning Headache. Poor sleep can lead to morning headaches. Waking up with a headache is never fun, so pay close attention to when these headaches occur. If you suspect your headache is caused by your sleeping condition, it might be time to contact us for further information. Sore Jaw or Sensitive Teeth. During your sleep, you might be clenching your jaw or grinding your teeth at night. This typically occurs in an effort to force enough air through the airway. Pay attention to your jaw and teeth when you wake up, and even throughout the day. Frequent Nighttime Bathroom Breaks. Have you ever woken up in the middle of the night to go to the bathroom? Or maybe even a couple times throughout the night? Interrupted sleep can lead to more frequent urges to use the bathroom. Pay attention to how frequently you are waking up throughout the night. If you find that you are experiencing any of the above symptoms, please contact Minnesota Craniofacial Center, P.C., for more information on sleep apnea. 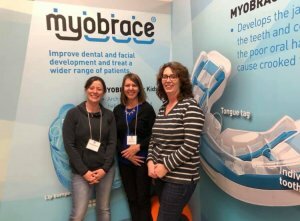 We are excited to announce the addition of a new dentist to our growing TMJ and sleep practice! Dr. Mora Cervenka joined us in January 2018. See her bio here. 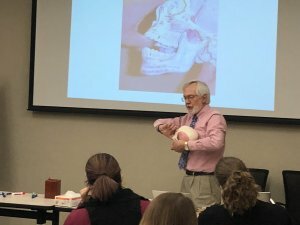 Dr. Hakala discussed techniques for unlocking a jaw to a group of chiropractic students this week. We recently announced that Dr. Roy Hakala was designated as a Specialist in Orofacial Pain (OFP). 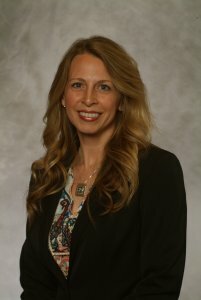 We are excited to report that Dr. Kim Ledermann has also received this honor in recognition of her dedication over the past 10 years to ongoing advanced education and treatment of TMJ disorders, orofacial pain and headaches, and sleep breathing disorders. 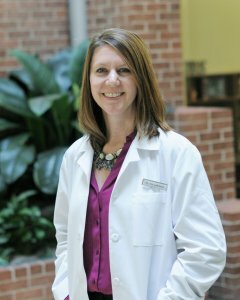 As with Dr. Hakala, Dr. Ledermann is board certified in both craniofacial pain and dental sleep medicine. Dr. Hakala and Dr. Ledermann are two of the first practitioners in the country to be granted specialty status in this emerging field, which has not yet been formally designated by the American Dental Association. Congratulations to Dr. Hakala and Dr. Ledermann! 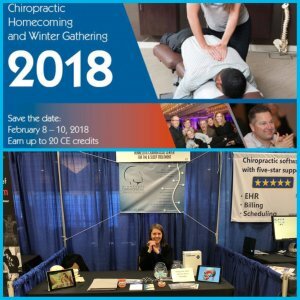 We enjoyed talking with other professionals at the Northwestern Health Sciences University Homecoming last weekend!